With its Caribbean coastline, Andes Mountains, rainforests and plains, Venezuela is one of the most ecologically diverse countries in the world. Its capital city of Caracas is situated in the north of the country along the Guaire River. 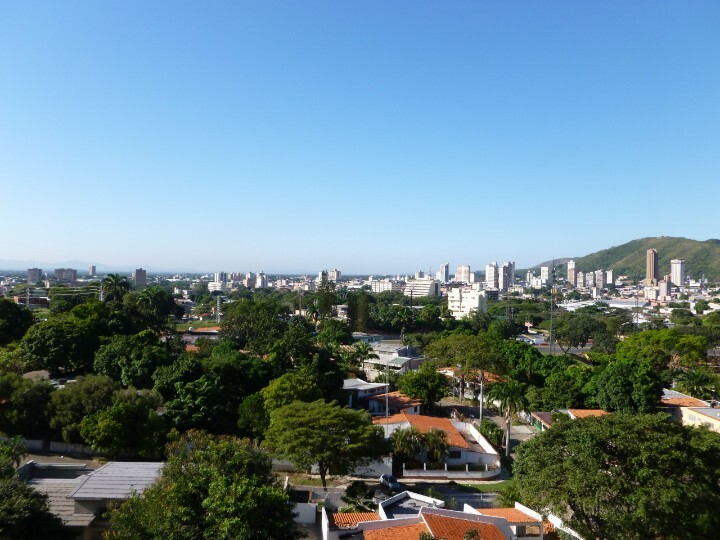 It has a population of almost two million in the city, increasing to 2.9 million for the Caracas metropolitan area. In addition to being the economic and cultural center of Venezuela, Caracas is known for being one of most important cultural and industrial cities in Latin America, as well as a key tourist destination. However, the city is also known for having one of the highest murder rates in the world, estimated at 119 homicides per 100,000 residents. Maracaibo is Venezuela's second-largest city. Located in the northwest of the country, Maracaibo has a population of approximately 1,495,200 in the city and 2,108,404 in the metropolitan area. 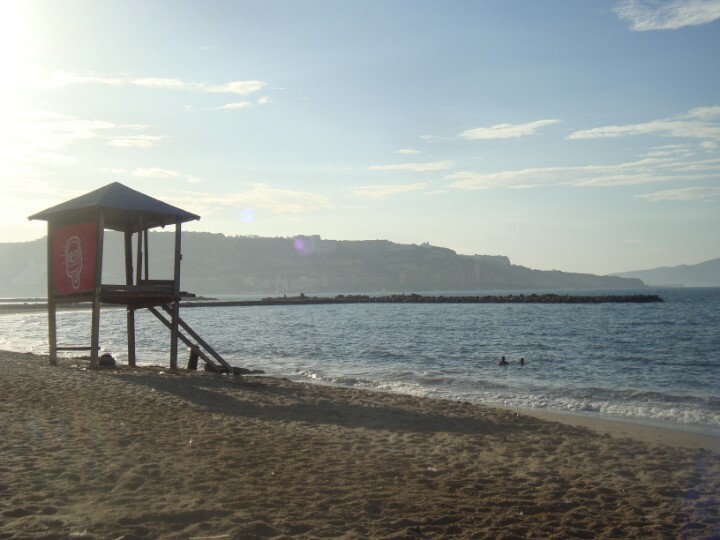 The city is known as La Tierra del Sol Amada, which translates as 'The Beloved Land of the Sun', for its warm weather and friendly inhabitants. Venezuela's third-largest city is Valencia, an economic hub that is home to the country's key industrial companies. With around two million residents in its metropolitan area, Valencia's population is expected to grow in the years ahead. Venezuela has 4 cities with more than a million people, 39 cities with between 100,000 and 1 million people, and 65 cities with between 10,000 and 100,000 people. The largest city in Venezuela is Caracas, with a population of 3,000,000 people. 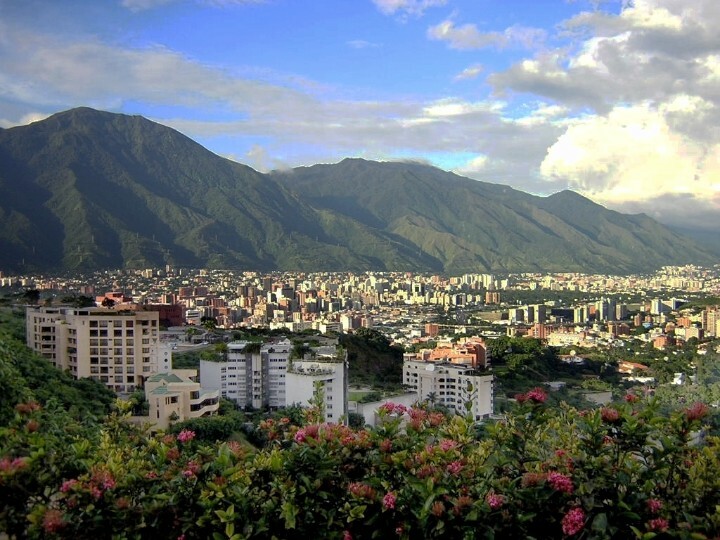 Caracas is Venezuela's capital, and is a commercial and cultural center located in a northern mountain valley. Maracaibo is the second-largest city in the Venezuela, and the capital of the state of Zulia. 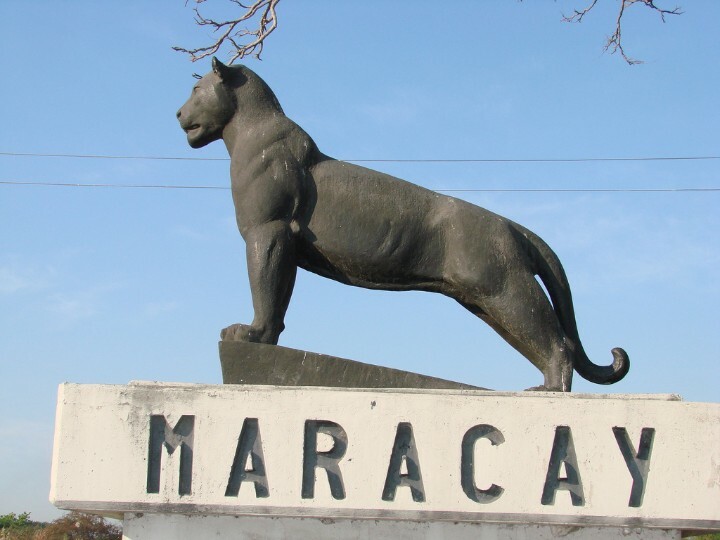 In Venezuela, Maracay is known as 'Ciudad Jard�n', or 'Garden City'. Valencia is an economic hub that contains Venezuela's top industries and manufacturing companies. 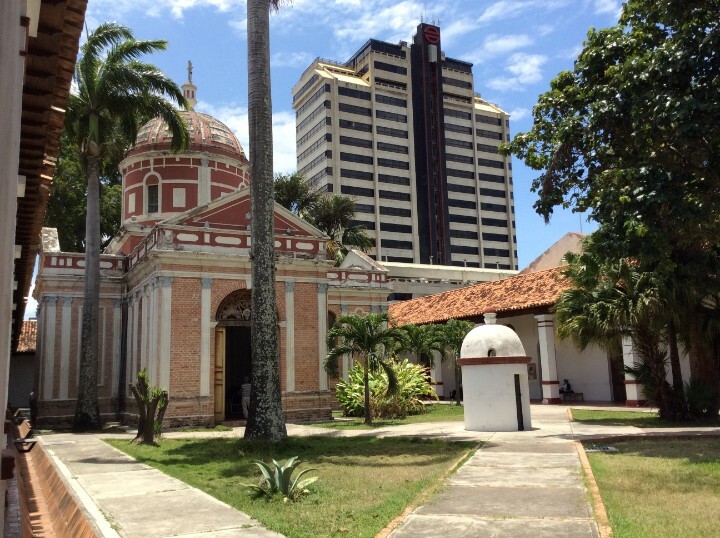 Barquisimeto is known for its modern cathedral and the Barquisimeto Museum, which displays regional artworks. 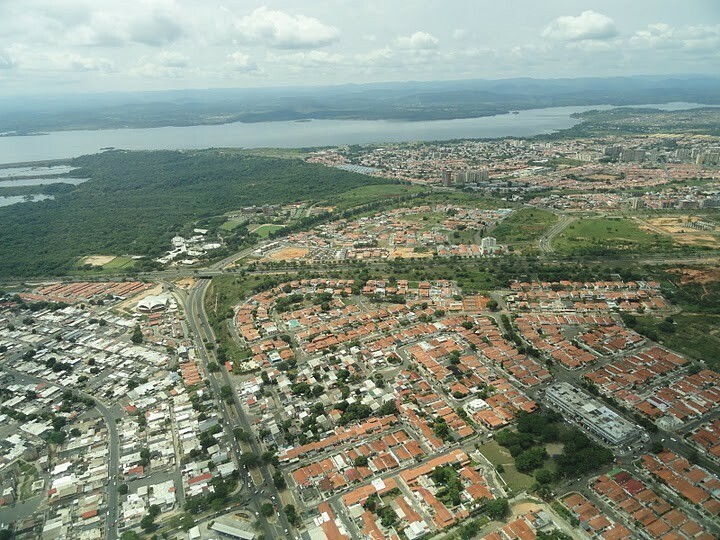 Ciudad Guayana is made up of two towns, Puerto Ordaz and San F�lix, and it is known as a gateway to the Orinoco Delta and the Gran Sabana. Barcelona was founded in 1671, and is the capital of Anzo�tegui State. 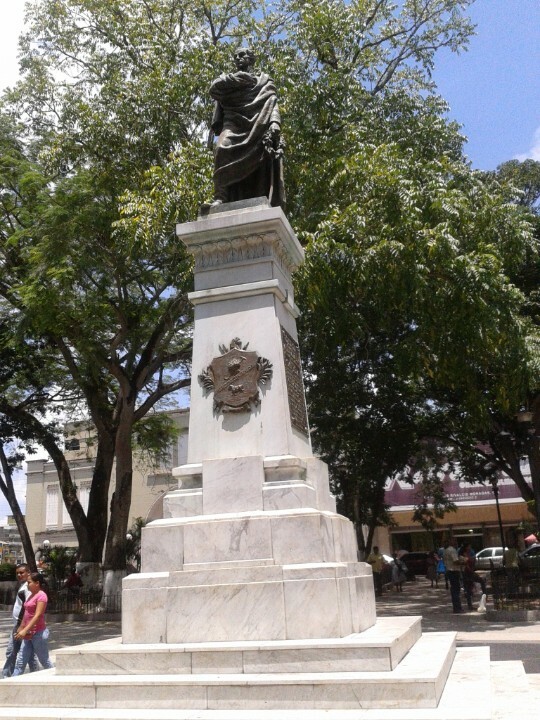 Maturin was a center for the development of the petroleum industry in Venezuela. 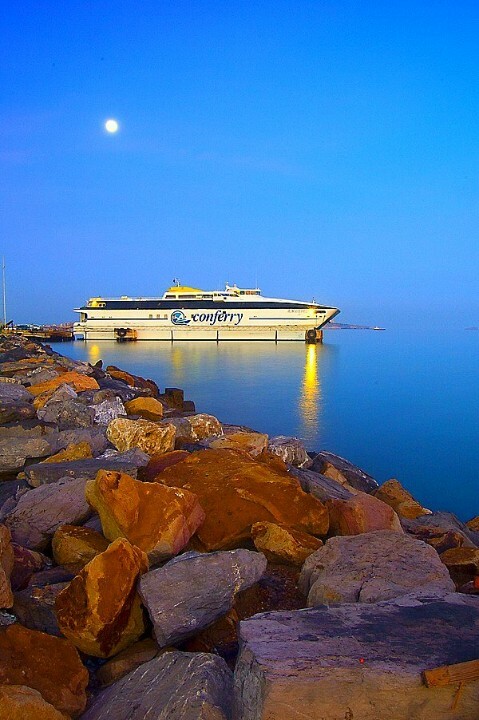 Puerto La Cruz is a port city located in Anzo�tegui State. 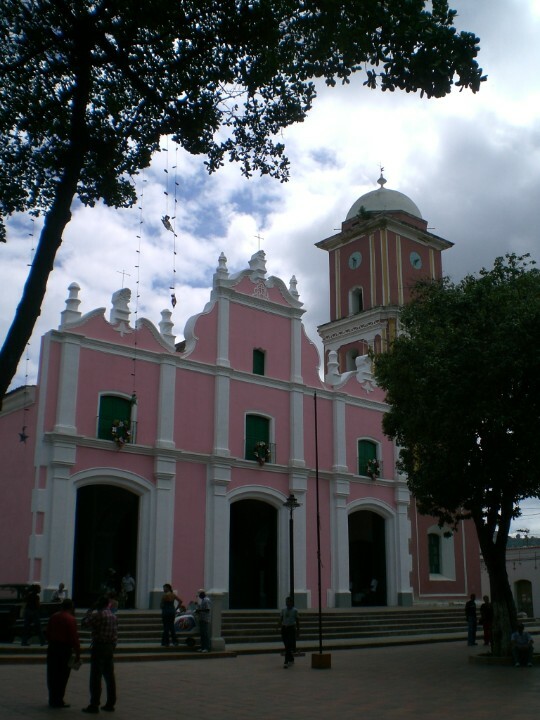 The city of Petare was founded in 1621 under the name of San Jose de Guanarito.